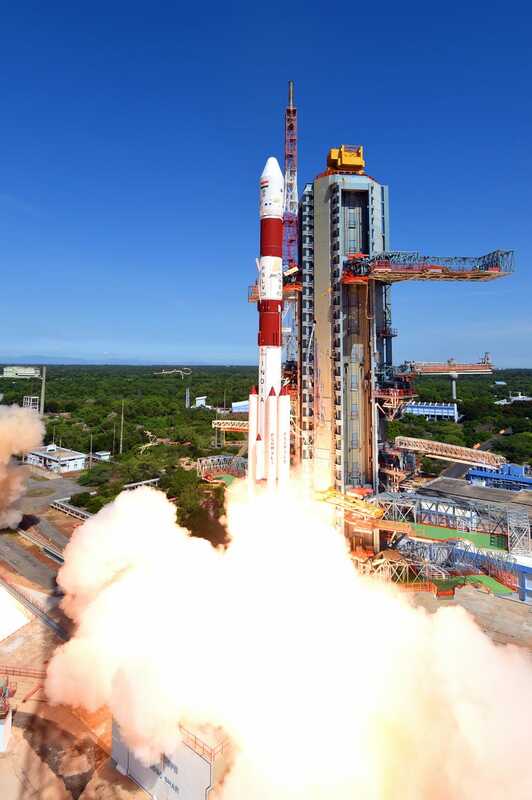 India just sent twenty satellites into space at once, the most the country has ever launched in a single go. The record is certainly impressive. 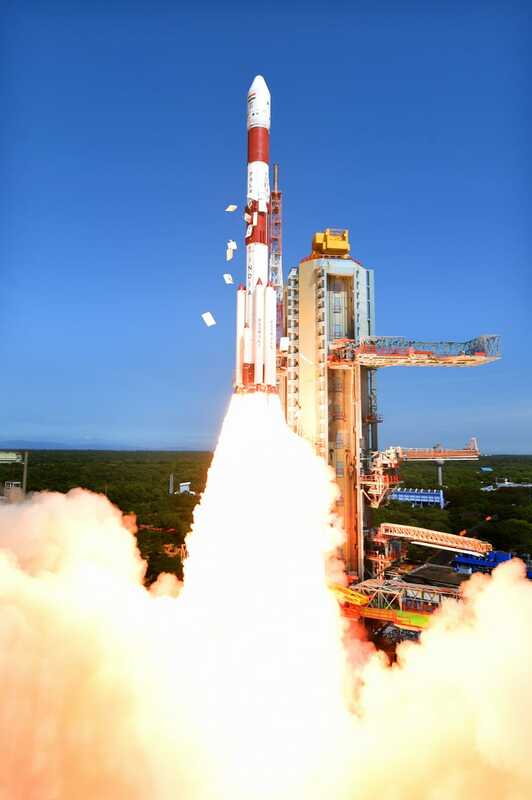 The photo documentation of the satellites blasting off to the heavens is simply incredible. 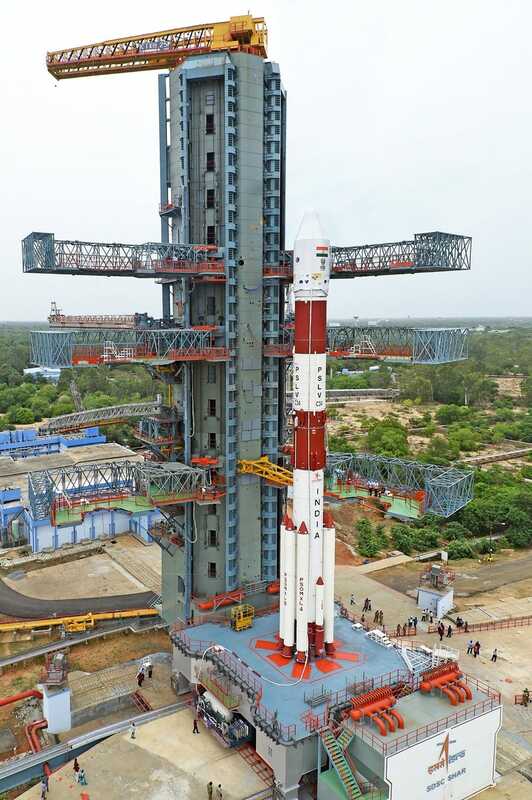 The satellites launched successfully yesterday morning aboard India’s Polar Satellite Launch Vehicle. 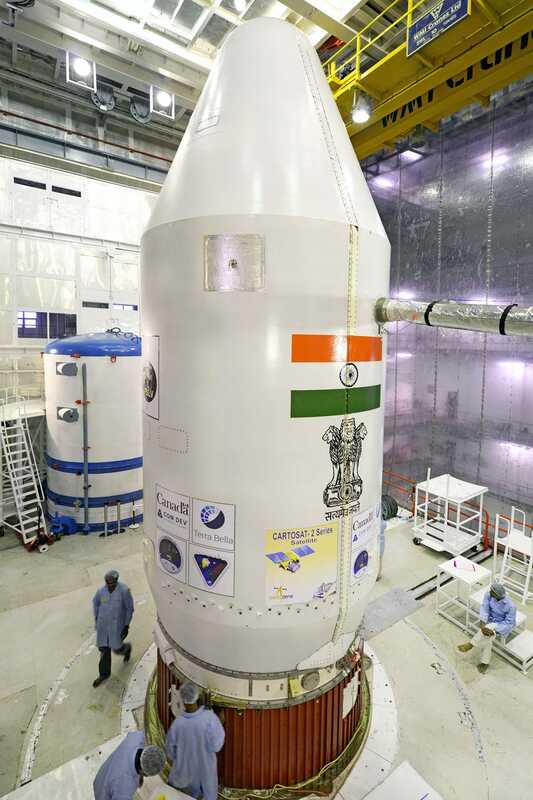 In addition to the photos below, ISRO also provided a full list of every satellite on board. Sadly, the rundown is pretty unremarkable. 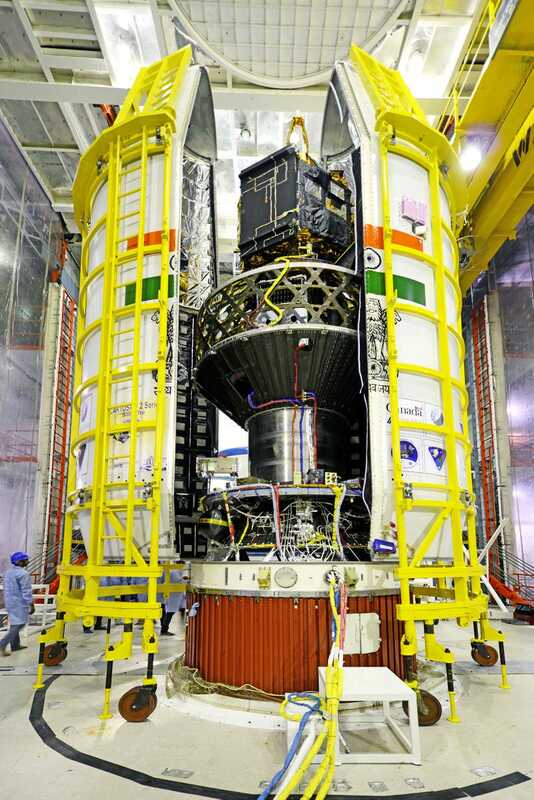 Almost every satellite is either destined for earth-imaging or earth-monitoring. Things get a little more interesting, though, when you look at where those satellites are coming from. 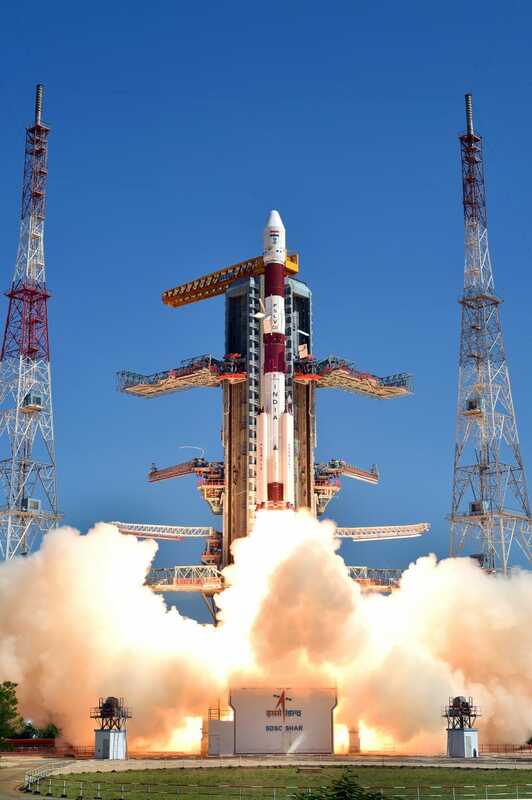 Fifteen of the twenty satellite spaces were sold to American or Canadian companies. 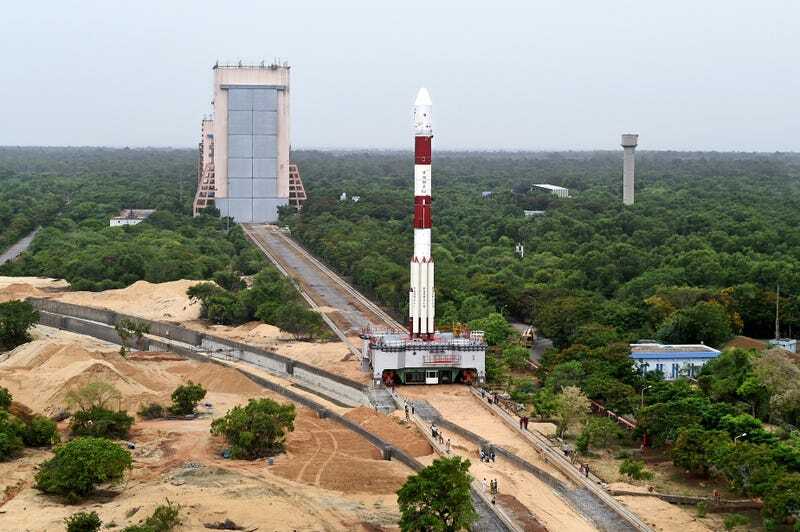 Indonesian and German space organisations also each booked single tickets for their satellites. 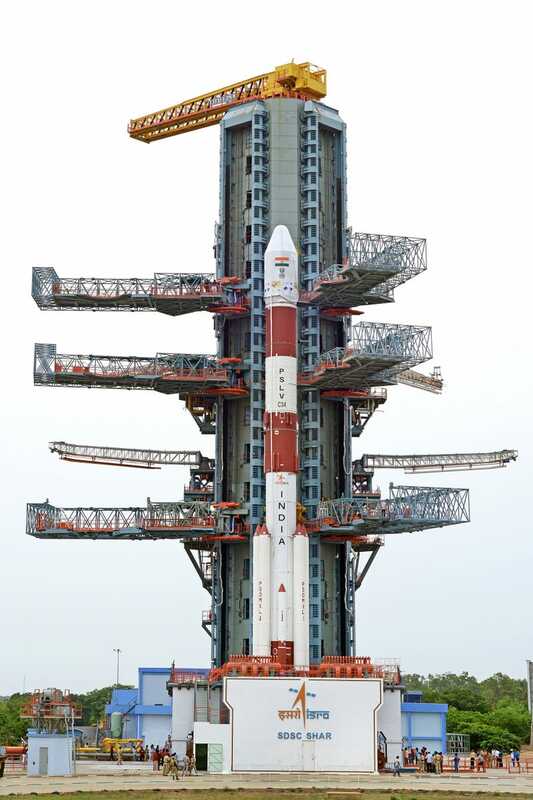 In fact, since India first began accepting satellites from abroad in 1999, 74 of the 113 launched came from other countries. 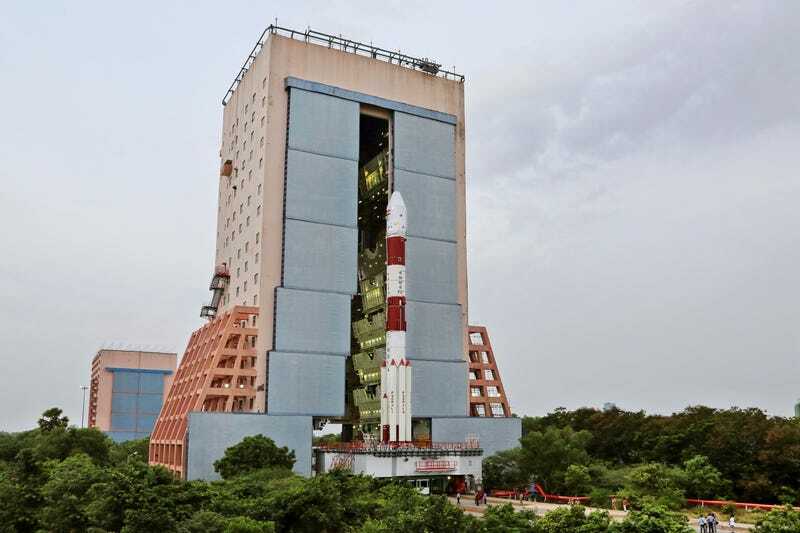 India has been building up its space presence aggressively over the last few years. 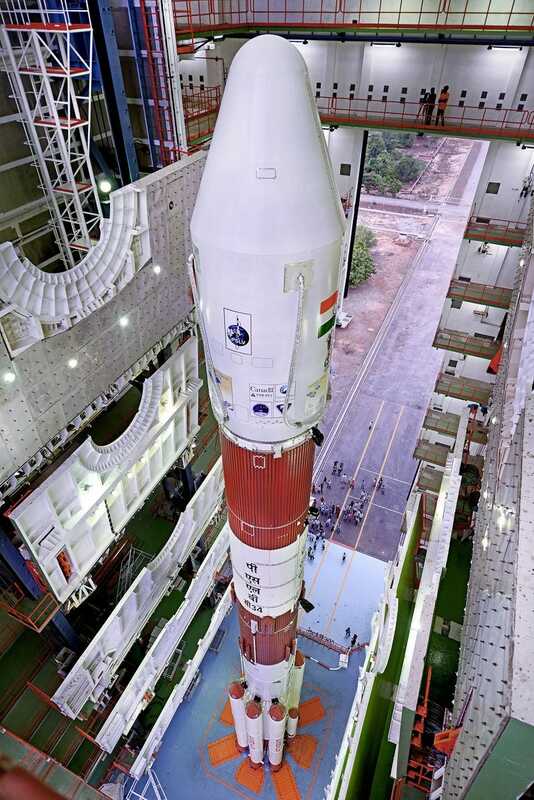 Recently it successfully launched both a Mars orbiter and a mini space shuttle. 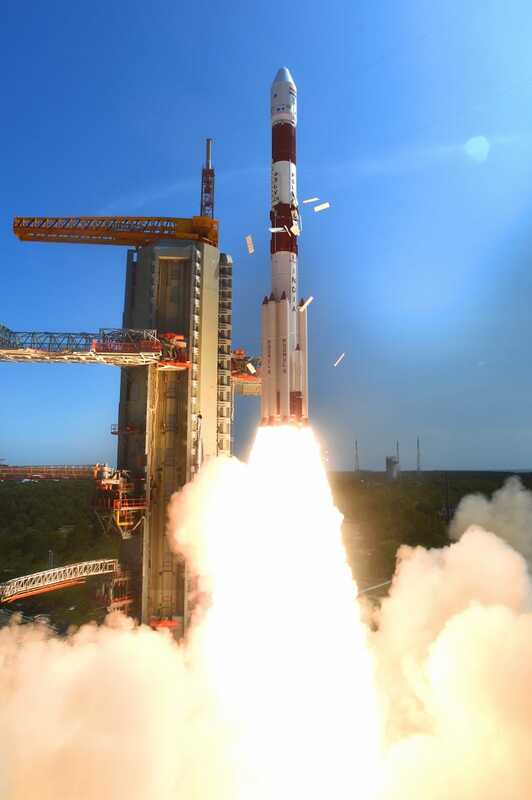 So far, India has been able to operate its spacecrafts on relatively tiny budgets, but as it sends up more and more vessels costs are rising too. 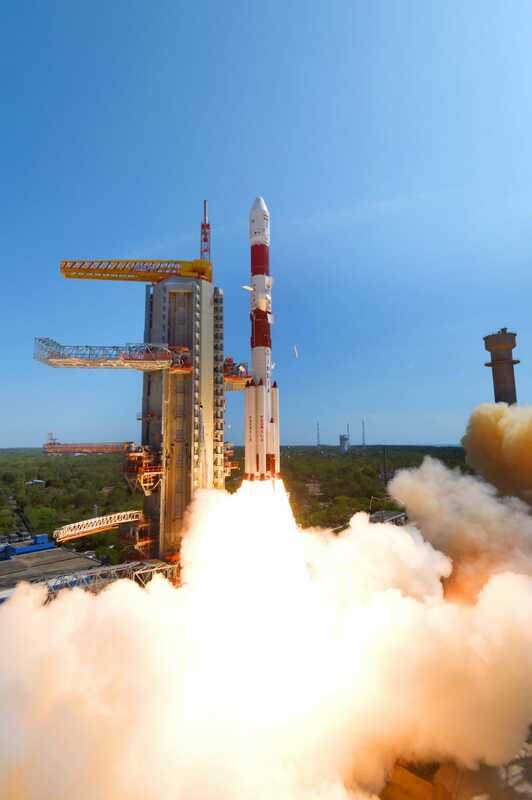 A thriving global satellite-launching business, which competes for business with SpaceX and other rising private space companies, would be a way to fund not just its own rocket launches, but perhaps more new spacecraft as well.